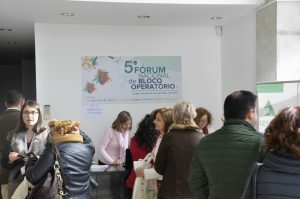 The national congress of our Portuguese member AESOP took place from April 4-5 and the EORNA treasurer was highly involved in the organisation. 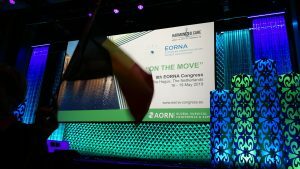 EORNA was represented at AORN and our Congress got promoted too. 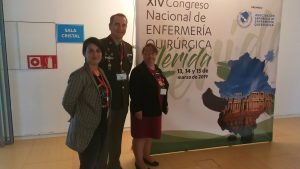 The national Congresses of our member associations A.E.E.Q. 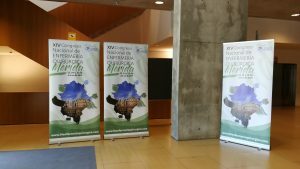 – Spain and SIGOP/SIDOPS – Switerland, took place this month. 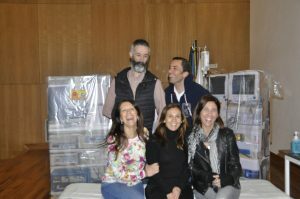 The EORNA president May Karam was invited as honorary member. 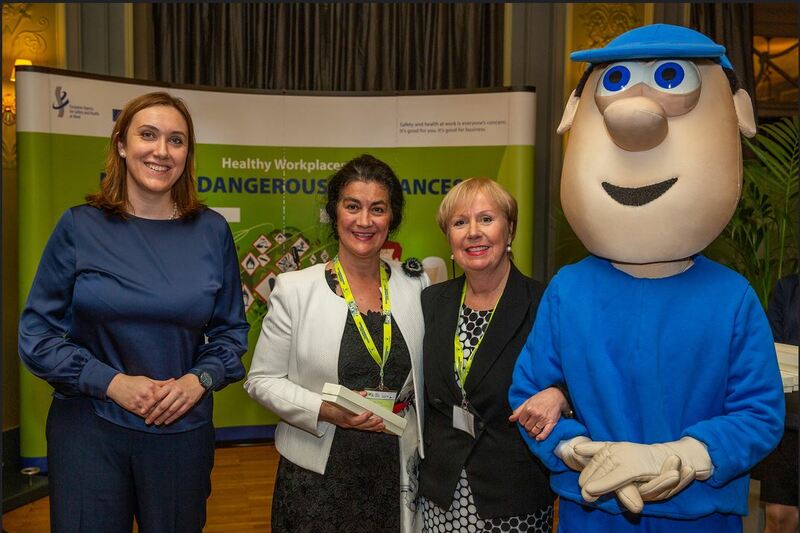 On March 5 and 6, Healthy Workplaces celebrated its 10th anniversary of the Campaign partnership scheme and invited longterm partners to their Healthy Workplaces Campaign Partner event in Brussels. 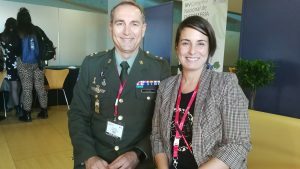 Maria Louriero from our member association VVOV represented EORNA. We are looking forward to continuing our partnership. 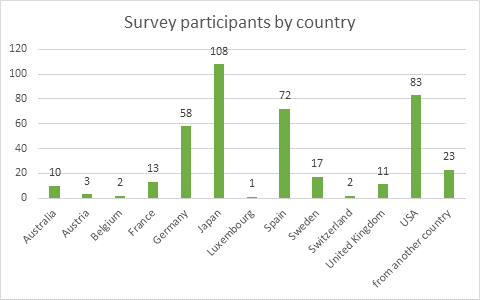 Over 400 participants over the world participated in the survey on a new symbol concept for multi-layer sterile packaging of medical devices. The Sterile Barrier Association and Fraunhofer Institute will release a detailed report soon. 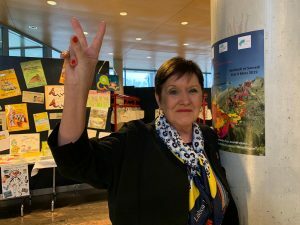 After 32 years, Christine Robin, the current president of our member association SIGOP-SIDOPS, will stop her activies this year. Thank you Christine for your engagement! 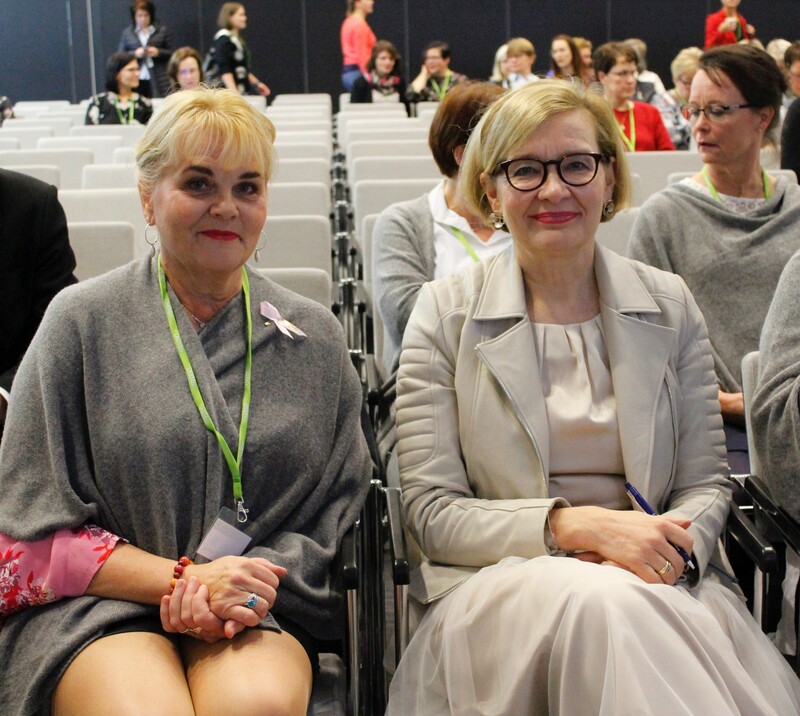 EORNA President May Karam is guest of honour at the annual Congress of our member association SIGOP-SIDOPS. 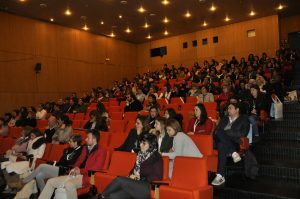 If you want to participate in the Congress, have a look at the programme here. 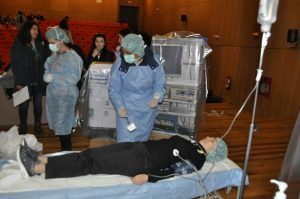 Dans le cadre de son mémoire, une étudiante en psychologie, Astride Rigot, aurait besoin de votre aide pour mener à bien une étude portant sur le stress des infirmièr(e)s au bloc opératoire. 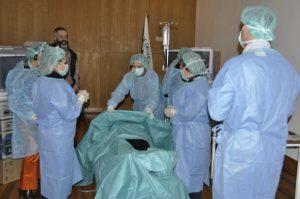 Ceci est un questionnaire adressé spécifiquement aux infirmier(e)s instrumentistes diplômés ou autres infirmières du bloc opératoire. 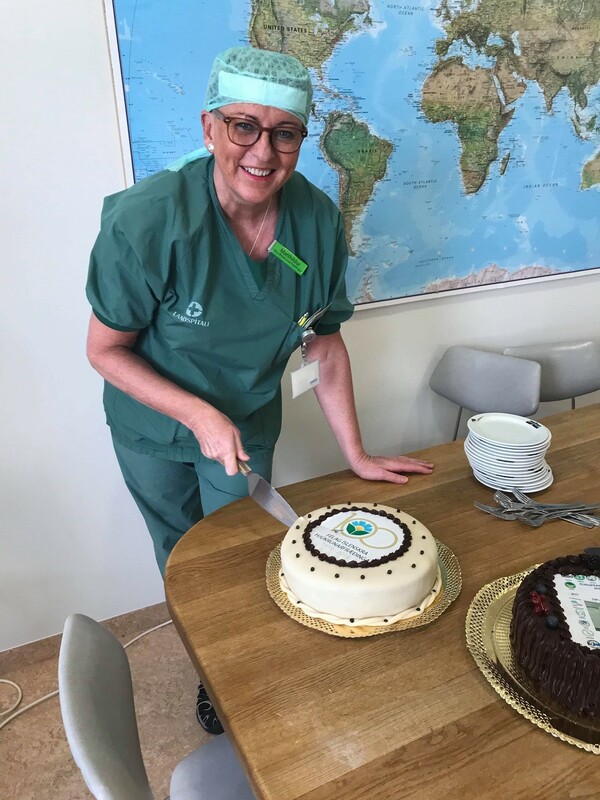 Our member association from Iceland celebrated its 100 anniversary. Happy Birthday ISORNA!! 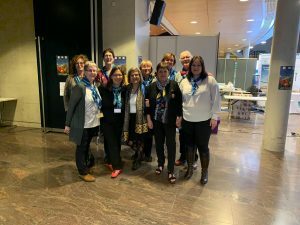 Last year our Finnish member association from FORNA celebrated its 30th anniversary. 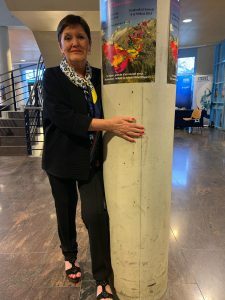 During their Annual General Meeting, Jaana Perttunen was elected to continue as the President of FORNA. 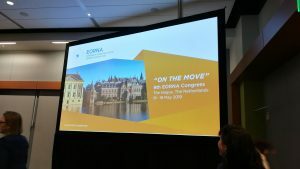 She is also the chair of the Scientific Committee of the EORNA Congress 2019 in The Hague.